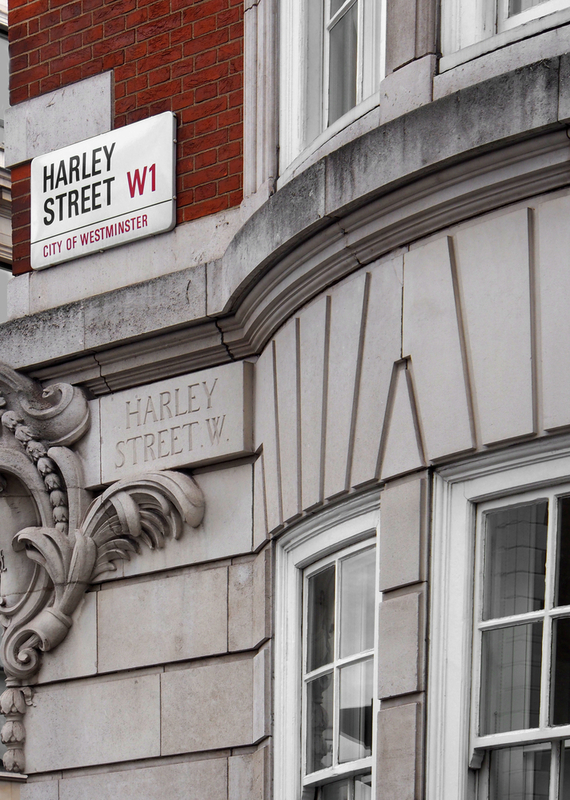 Renowned as one of the English capital’s best places to head to when you’re looking for high-end medical care, Harley Street is much more than just a one-stop destination for the latest and most exclusive treatments. Indeed, it is a bustling and rich environment where travellers can soak up London history and also enjoy a large selection of attractions that are unique to the area. Anyone planning a trip to Harley Street is also extremely well catered for in terms of local retail options, with a large number of shops available for visitors to explore. 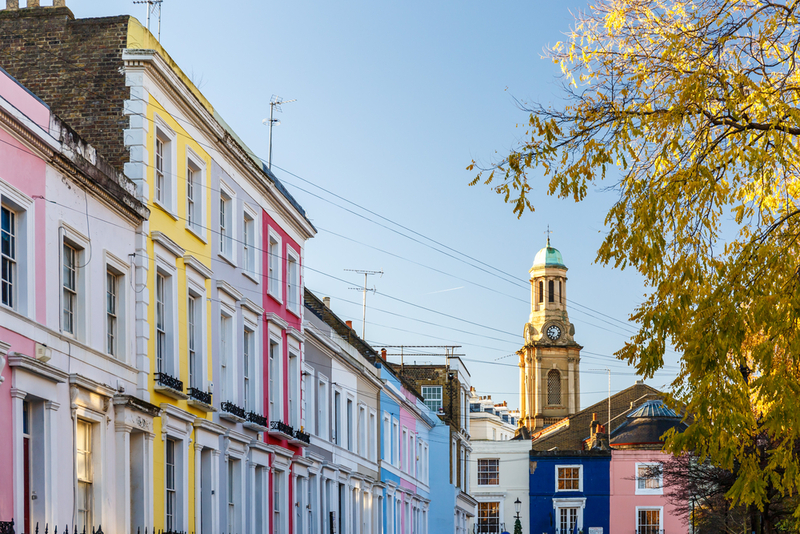 Marylebone High Street is just a few minutes’ walk to the east of Harley Street, and here visitors can find a top range of stores, including such names as Paul Smith, Matches Fashion, LK Bennett, Marks & Spencer, and many more besides. In addition, the acclaimed and historic Whiteleys Department Store can be found in the nearby area of Bayswater, with visitors to this grade I-listed property sure to find all the best names in fashion, houseware and designer goods. 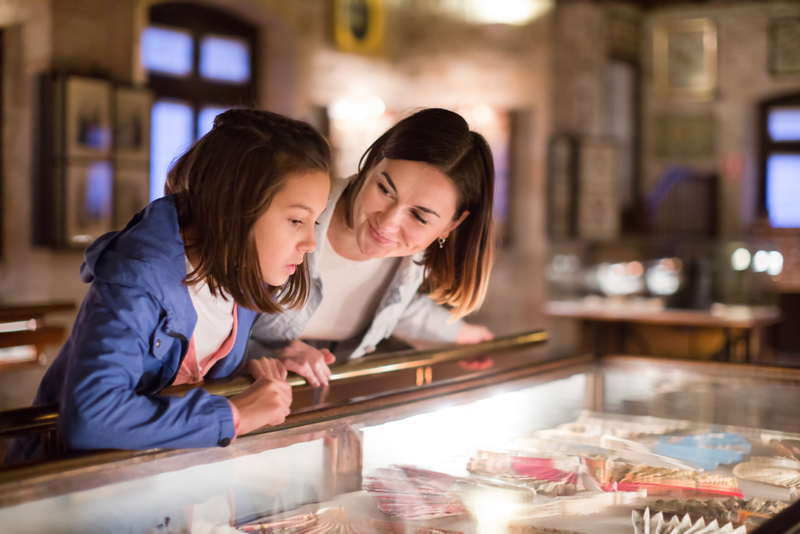 Visitors can also enjoy a fabulous bite to eat at the store, with a wide selection of excellent cafes and restaurants that are perfect for anyone hoping to relax after a hard day’s exploration of the local area. 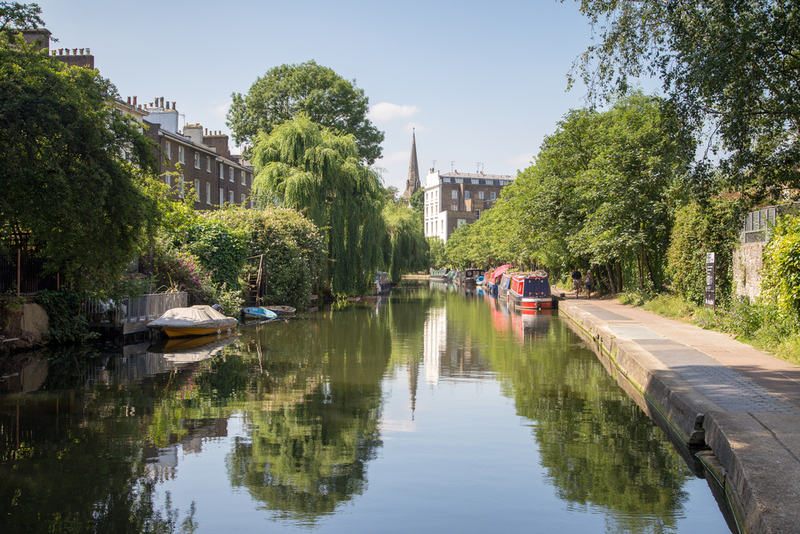 Visitors considering a trip to check out the many great sights to be seen on Harley Street should carefully consider the best places to stay in the local area. One of the standout hospitality providers is the Grand Royale London Hyde Park Hotel, which is located just a short Tube ride from Harley Street (via the Central line from Queensway station) and offers a wealth of fantastic facilities that guests will adore. Amenities that guests are sure to enjoy at the Grand Royale London Hyde Park Hotel include complimentary Wi-Fi in all rooms and public spaces, as well as around-the-clock (24 hour) concierge, reception and room services. Guests will can choose from a wide variety of room sizes and styles, with the on-site bar open throughout the day and into the evening, and a free breakfast service that takes place every morning. Travellers can also make use of luggage holding facilities when checking in or out, while the hotel also offers a business area for anyone keen to keep up with their corporate responsibilities during their time in the English capital. Visitors planning journeys in the English capital, and to Harley Street in particular, have a wealth of travel options open to them, but the extensive London Underground network could be the least stress-inducing and easiest to use. In addition, visitors to the area can make use of extensive bus services, with nearby Baker Street station a significant hub for this form of travel. Services that regularly operate in the area include: 18, 27, 30, 205, 453, N18 and N205. Full details of all public transport options in the vicinity of Harley Street and the surrounding area can be found by heading to the official website of Transport for London. This includes service timetables, station opening and closing times, plus much more. However, motorists are reminded that traffic volumes in central London can be high throughout the day – especially during the busy morning and evening rush hours – so it often pays to plan journeys in advance and to avoid travelling at these times when possible. Share the post "A great day out on London’s Harley Street"